On many occasions, nature or problems can be very cruel to businesses or homeowners in Las Vegas. Most floods or water leaks happen at night or when the store is closed and when a family is away for the day. Water also can get into the most challenging places to clean. This can be even worse when the flood is a natural flood or black water that has found its way back into your home. If a 24 hour flood damage Las Vegas situation happens, as a professional company we advise to seek the help of professionals as soon as you see the problem regardless of the time of day. Elite Water Damage Las Vegas operate and perform flood water clean-up operations around the clock on whatever day they are needed. 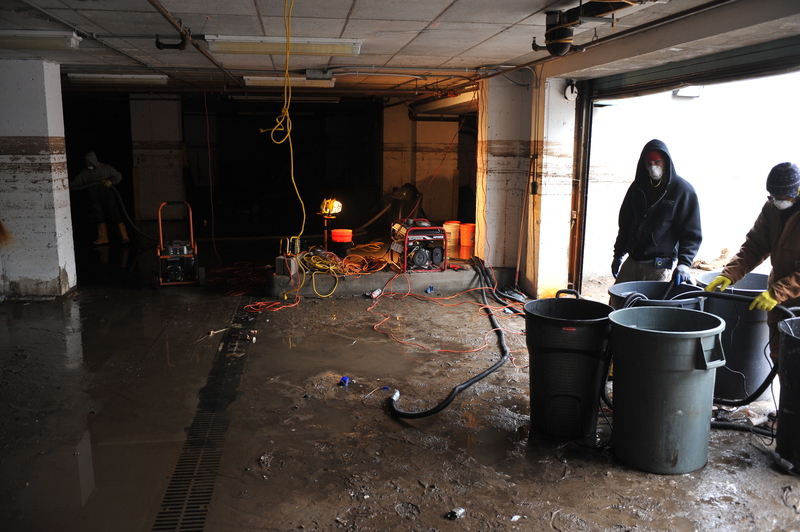 Elite Water Damage Las Vegas has the best and most skilled flood clean up operatives in Las Vegas. Over the countless years, we have been providing these laborious services we have built a strong reputation for making sure our customers are handled in the best possible way. Even a property that is full of black water is respected by our professional water clean-up operatives, who still take care of the unaffected areas and make sure not to tread and water or contamination to other areas of your home. These times are stressful enough without more dirty footprints to contend with in the middle of the night. The company and the employees aim to make sure the source of the problem has been fixed,and your home or business is stable,and the clean-up operation can commence appropriately without causing too much more disruption. Our skilled and dedicated cleanup teams will arrive in the shortest possible time from your call. Until they do get,there are a few things you can do that will help or will help in minimizing the damage caused by your flood. If you are flooded with black water, it is advised to move away from the area due to the smell and the bacteria that can be found in the sewage water. If it is not a natural flood,you can safely turn off the mains water if you are able to do so without putting yourself at risk. All electrical items should be disconnected if they pose no threat to you. Any valuable items you can easilymove should be placed in a dry area away from the flooded part of your home or business. If you have furniture that looks as if it could be affected, these should be moved before our Las Vegas cleanup operators arrive at your home. As soon as our Las Vegas cleanup team arrives, they will quickly analyze the problem and stem the water flow if you have not done so. They will set about cleaning the water from your home utilizing the best equipment for the job in hand. The task will go on for a few hours so you can get some rest while we get the situation under control.